I will never be Dooce or CJane or Nie Nie (nor do I want to be) -- but it is wonderful to be recognized by your community as a blog worth reading. 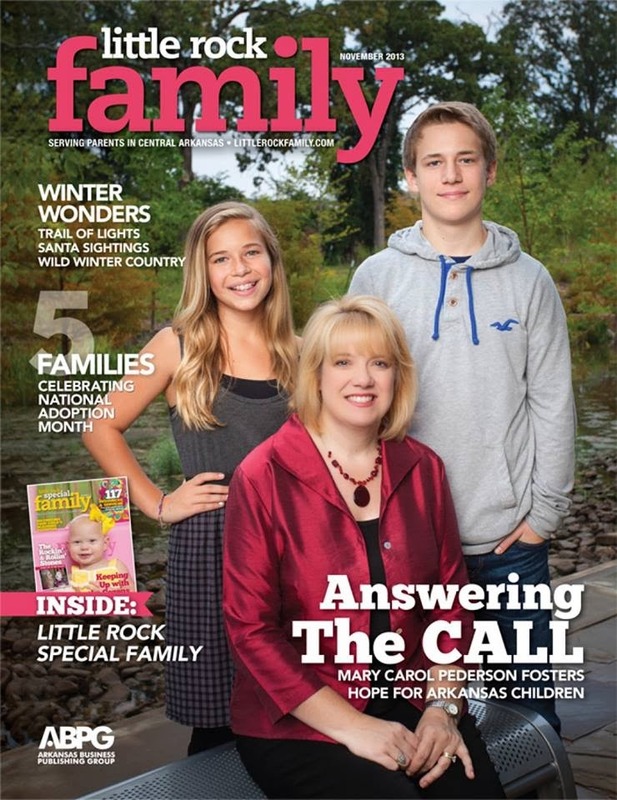 Thank you to Little Rock Family magazine -- an "award-winning parenting publication serving parents in central Arkansas. The magazine is the area's premier family resource publication produced for busy parents who are in need of timely, local information for their families" -- for recognizing my blog as one of value. 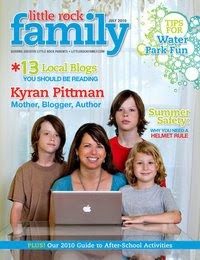 Please check out the link and the other awesome Little Rock bloggers! You're the only one I've heard of from the ones you've listed. Congrats! That's awesome for you. Congrats! That is so darn cool! Congrats!! I just found you from Becca's blog! 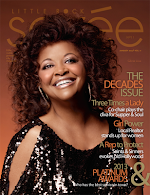 So good to "see" you! Hope all is well! That is pretty wonderful! Congratulations!